Welcome to Island House. Seconds from everything, Away from it all. 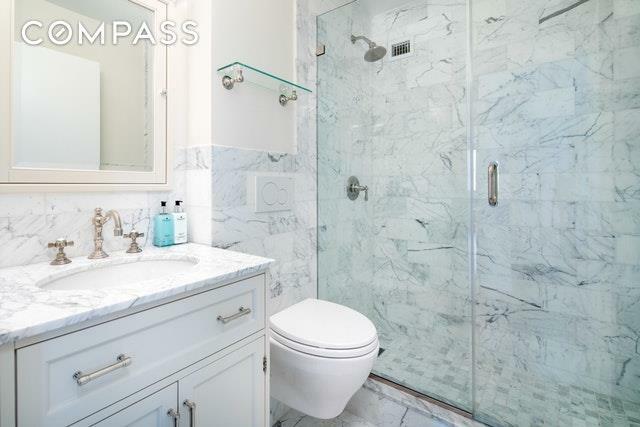 Ninety seconds from Midtown Manhattan on the F train, Tram and Ferry! 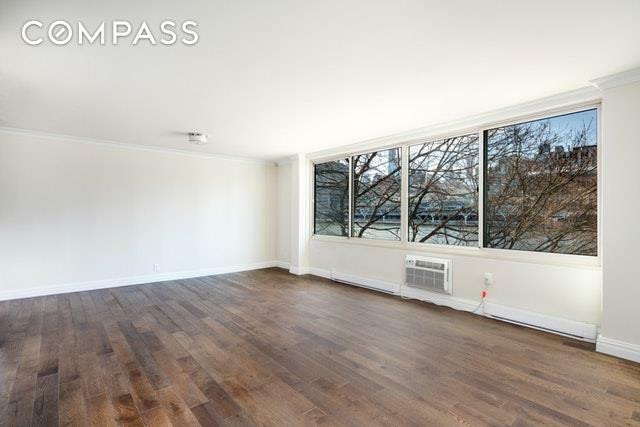 Roosevelt island offers a a tranquil lifestyle with instant access to New York City at a great value.This two bedroom waterfront home is spacious, bright and has spectacular city and water views. This layout offers the space, privacy and comforts of a true home with the living area and bedrooms all on one floor. There is not a room without an abundance of natural light flowing into it. The renovation offers the purchaser top of the line finishes such as hardwood floors and finishing and fixtures from Pottery Barn. The large open chef's kitchen comes fully equipped with stainless steel Viking appliances, custom cabinetry and a breakfast bar. The open layout really provides an incredible amount for living and entertaining. Storage will not be a problem, you will find an abundance of custom closets thought out the home. 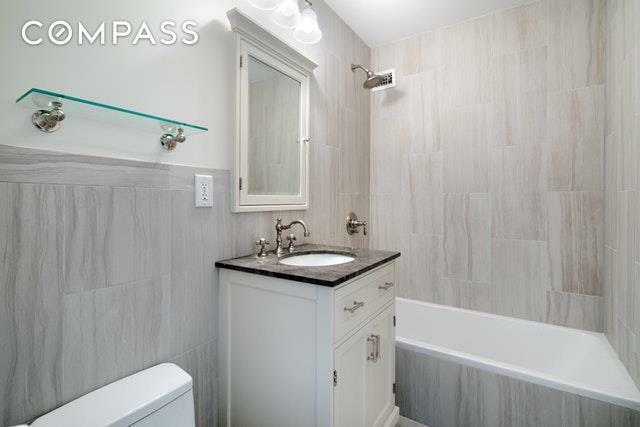 The power room and two full size beautiful bathrooms are all adorned with modern fixtures. 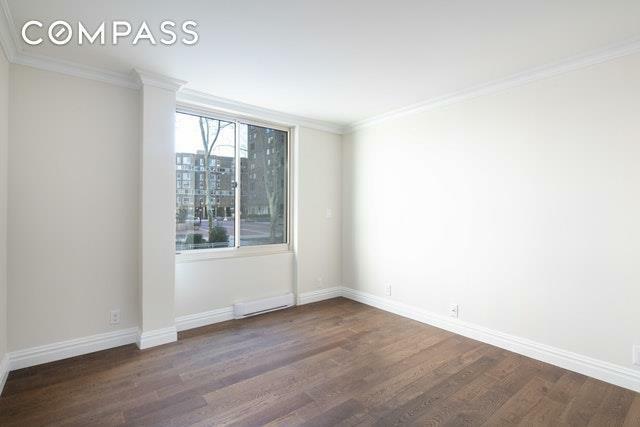 Fresh paint and hardwood floors throughout the apartment add to move-in ready convenience. Island House living offers full time doorman, central/multi-floor laundry rooms, bike room, access to fitness center, pool, community room, playrooms, newly renovated hallways, cable ready, common court yard, high speed internet and package room. Pied-a-terres and co-purchasing are welcomed. Sponsor unit. No board package or coop board approval.